With Apple's annual WWDC right around the corner, AppleInsider looks at what is expected to be at the event, and the likelihood of the rumors surrounding possible hardware refreshes. Despite speculation about Apple refreshing nearly everything in its lineup, AppleInsider still expects the event to be mostly focused on software. But, density of rumors surrounding product refreshes and possibly a new product are greater than that in previous years. The keynote begins Monday morning at 10 a.m. Pacific, 1 p.m. Eastern in San Jose. AppleInsider will be there live with news and analysis. Every year, the rumor mill fires up about WWDC announcements. 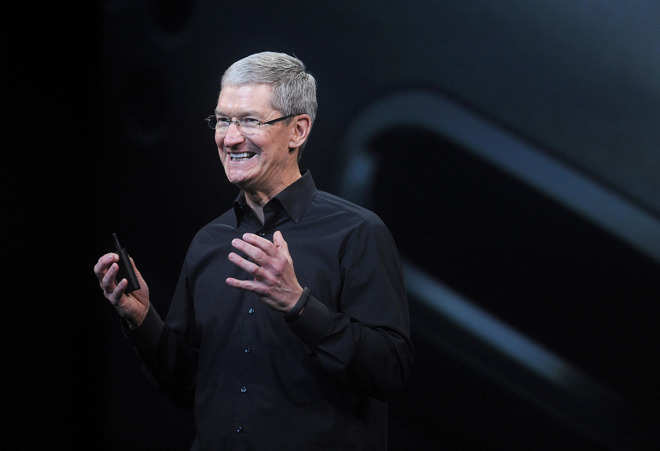 Notably, it has been three years since Apple released any hardware at the event. A near-certainty for the event is discussion about Apple's operating system lineup. Expected at the event are macOS 10.13, iOS 11, tvOS 11, and some incarnation of watchOS probably version 4. Secrecy surrounding new operating system revisions remains tight, and easily controllable by security measures implemented by Apple, possibly finally making good on promises to "double down" on product leaks in 2012. Spanning most of its operating systems, Apple is expected to discuss an improvement in its Siri voice recognition technology. After the acquisition of Turi in 2016 and other rumors discussing Apple's artificial intelligence development, the company seems poised to improve the system —and address it with developers. Apple has expanded its presence in Seattle, with a hiring effort to "find the best people who are excited about AI and machine learning" launched in February. Even after a report in February claimed that Apple had "no apparent interest" in developing a stand-alone Siri device, the rumor mill cranked up in late April, suggesting that not only had Apple developed one. but that it could appear as soon as WWDC. 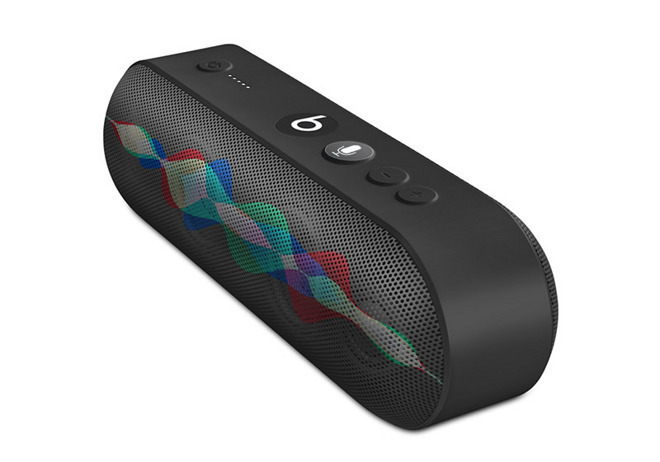 Current speculation pegs the Siri home speaker as having some sort of "virtual surround sound," and will reportedly feature one woofer and seven tweeters for rich sound. It's also believed that it will be powered by a custom ARM processor equal in power to at least the A8 CPU on the iPhone 6 or newer, and have the W1 Bluetooth chip as well. The "Siri Speaker" is rumored to be in production now. However, the same report suggested that it may not ship until late in 2017, which could mean that the reveal might be punted to Apple's traditional fall release event time period. Kaby Lake processors suitable for the 15-inch i7-powered 2016 MacBook Pro weren't available when the device was designed or manufactured —but they are now. Addition of the Kaby Lake processor to the MacBook Pro will have an extremely minute performance enhancement, slightly better battery life, and better integrated graphics performance over models with the Skylake processor benefitting the 13-inch model more than the 15-inch. Without mass-renovations of the motherboard to incorporate power-hungry conventional DDR4 RAM, a 32GB option for the MacBook Pro needs Intel's forthcoming "Cannon Lake" processor expected at some point in 2018. That update will include support for LPDDR4 RAM. 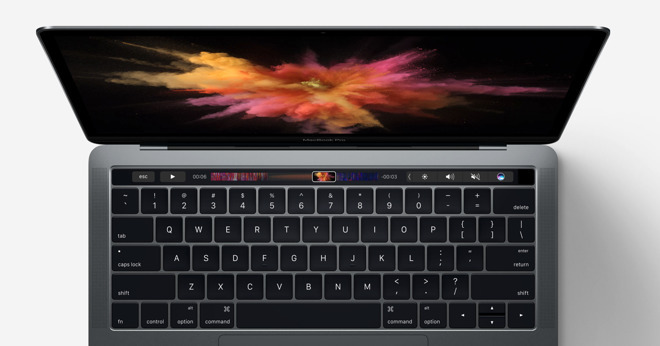 Apple product analyst Ming-Cho Kuo predicted once that a 32 GB MacBook Pro would debut in the holiday quarter of 2017 —and AppleInsider believes that the later date for shipments of that configuration is correct, even if Apple says that its coming earlier. An update to the MacBook Pro at WWDC would be extremely quick compared to historical patterns since the launch of the line. Should it occur at WWDC in any fashion, the update to Penryn in 2007 happened slightly faster, but only by about three weeks. New model numbers for the MacBook Pro line were spotted in Russian regulatory documents at the end of May, but there was no timetable associated with product release in the documents. If Apple does announce a MacBook Pro refresh with Kaby Lake during the WWDC keynote, we're not expecting a great deal of time to be spent on it. Apple's MacBook was the first in the product line to get Skylake processors. The Kaby Lake processor family suitable for the line has been available for some time, as was available not all that long after the April 2016 update. Why Apple has chosen to not update the MacBook before now is unclear, but a Kaby Lake upgrade for the MacBook seems like an obvious choice at some point —just maybe not WWDC. While also rumored to see an update, the future of the MacBook Air is unclear. It is currently the thickest Apple portable Mac in the lineup. The iPad Pro line's refresh with a 10.5-inch screen size is possibly the longest-standing rumor of them all in this roundup. While protective case leaks aren't the most reliable source of information, in late May, two different sources claimed to have cases for a predicted 10.5-inch iPad Pro. Relatively few features have been rumored outside of faster processors, although the 10.5-inch product is expected to have thinner bezels than its predecessors. As far as Apple's other iPad models go, Apple's last refresh to any iPad was the fifth generation iPad in March, replacing the iPad Air 2 in the lineup. Apple is rumored to be phasing out the Mini entirely, blaming poor sales including cannibalization by the company's own products. Stock analyst Rod Hall predicted on Thursday that a 4K Apple TV could possibly show up at the event, and considered an overdue product. While AppleInsider agrees that 4K is coming to the product at some point, there are a few factors against it appearing soon. 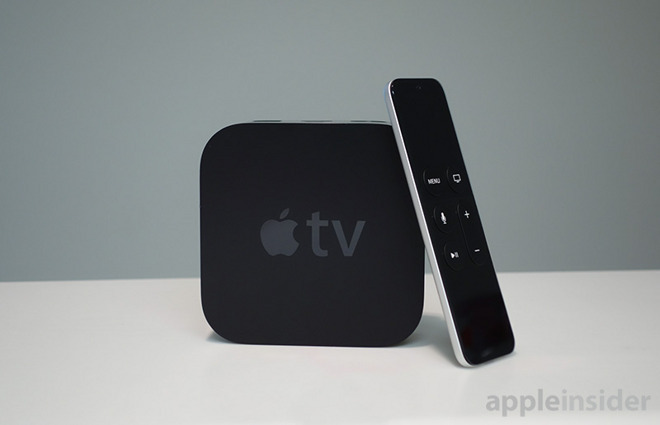 The Apple TV hardware has never been updated during a WWDC keynote. The last update to the fourth-generation Apple TV with apps was made on Oct. 30, 2015, and the ability to play back 1080p content was made in March 2012, well after 1080p content was already available on the iTunes media stores. Additionally, should it appear, it would leapfrog the product to the highest resolution device on iOS offshoot operating systems. Full 4K is 4096 pixels wide, by 2160 pixels tall. The Apple iOS device with the highest resolution is the 12.9-inch iPad coming in at 2732 pixels by 2048. 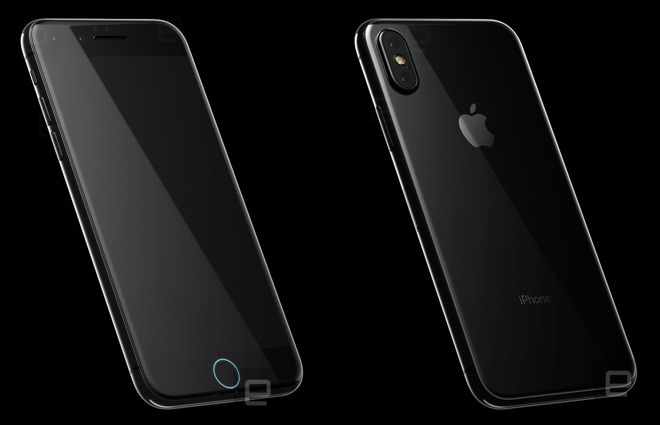 Not going to happen: "iPhone 8," Mac Pro, iMac, Apple Watch "Series 3"
Hall also postulated that the "iPhone 8" was going to be previewed at WWDC —this seems extra-ordinarily improbable. Debut of new Mac Pro hardware is unlikely as well. While Apple discussed a reboot of that product in April, during the discussion Apple Apple marketing chief Phil Schiller also said that it wasn't going to happen this year —and didn't even name 2018 as the year it would ship. Apple previewed the latest Mac Pro redesign 6 months before it hit the market in 2013. Given the April discussion it's remotely possible Apple could offer a very-far-in-advance sneak preview of its 2018-or-later update, as a peace offering to potentially disgruntled developers and pro users, but we simply don't expect that to happen at WWDC. On the scale of likelihood, seeing a new Mac Pro, even in preview, is only slightly more likely than a preview of the "iPhone 8." Also discussed at the Pro hardware convocation was "pro-level" iMacs. While there are rumors putting EEC RAM and the Xeon processor in some iMac models later this year, there has been little discussion recently about it, and AppleInsider doesn't see that as making an appearance at WWDC. As far as the Apple Watch goes, there is no speculation that it will see an update at WWDC. It previously took Apple 17 months to upgrade from the original to the Series 1 and 2. It has been eight months since the last update. Maybe in the fall. 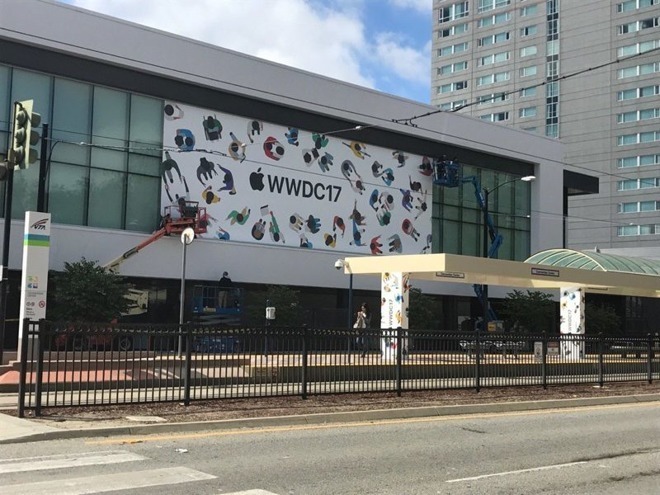 It is possible that the rumors are thicker this year surrounding the WWDC, because Apple skipped its spring event which has seen the debut of iPads and the third-generation Apple TV. Apple stopped attending the MacWorld conference altogether because it didn't want to be held to a specific date to announce products. On the other hand, the entire world knows that there will be a new iPhone in the fall. In the week preceding the event, Apple disclosed two pieces of information that would normally be decent developer event fodder. First, it said that developers had been paid $70 billion from App Store sales since 2008, and that Swift Playgrounds had a major update revealed on Thursday allowing robotics kids and Lego Mindstorms integration for the first time. Apple may be "clearing the decks," so to speak, for more announcements during the keynote proper. Also possible is a "stealth" update to a product. Apple has buried minor updates to products in the past that it executed in parallel with a bigger announcement. We wouldn't expect a new product like the "Siri Speaker" or a new form factor like the 10.5-inch iPad to go under the radar in such a fashion —but Kaby Lake in the MacBook or MacBook Air seems like an obvious quiet update candidate. At this point, only Apple knows what it will do for the event itself. All will be told on Monday.